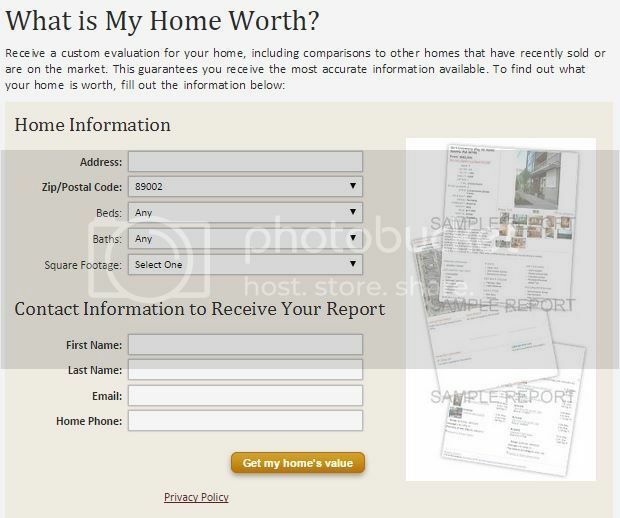 If you are considering selling your home contact us via email for your free online Competitive Market Analysis from an experienced listing agent. The 89015 zip code is located in Henderson east of the 95/93 freeway and encompasses the downtown Henderson revitalization area, horse properties, custom homes, and traditional starter homes. The Henderson Revitalization area consists of many homes that were built during World War II before Henderson was a city. The area was known as Basic Townsite for the Basic Magnesium plant that supplied metal for the war effort. In 1947, the state of Nevada bought the deserted plant and homes from a war surplus sale. 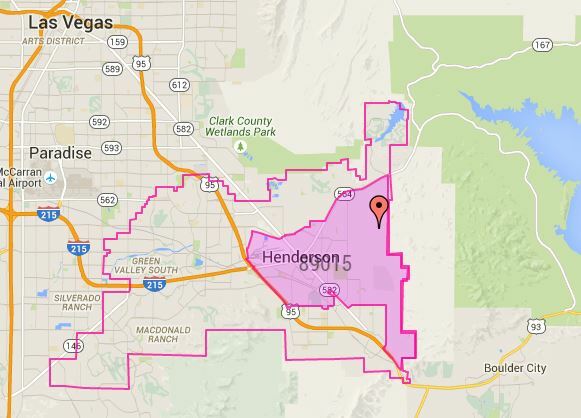 View Henderson Zip Code Map for more information on Henderson real estate and Henderson Zip Codes.